Indianapolis, Ind. 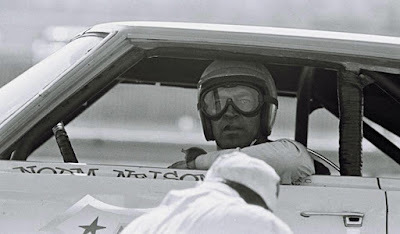 (May 1, 1966) – Norm Nelson, Racine, Wis., won his second consecutive Yankee 300 race Sunday at Indianapolis Raceway Park. Four persons were injured in one accident and driver Jim Hurtubise escaped harm in another spectacular crash. 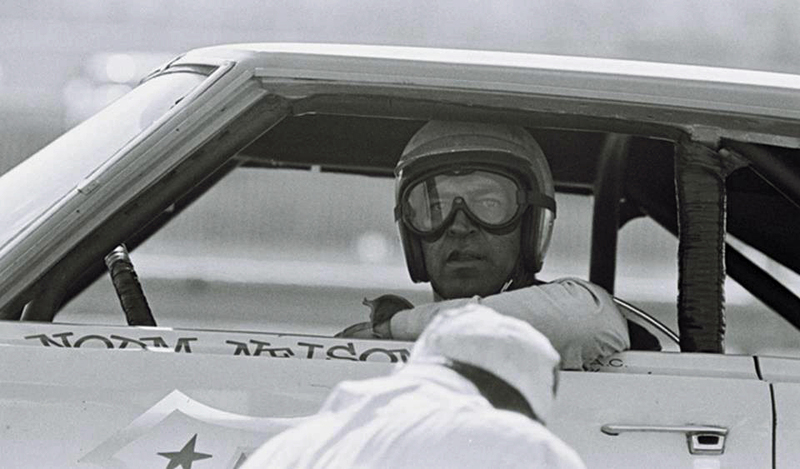 Nelson, the 1965 USAC national stock car champion, turned the 160 laps in 3 hours, 13 minutes and 27 seconds for an average speed of 93.017 miles per hour. 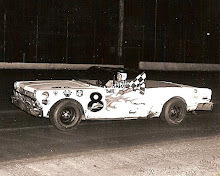 He won $4,838 of a guaranteed $15,000 purse, driving a 1966 Plymouth. 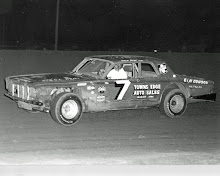 Four persons were injured when a car driven by Herb Shannon, Peoria, Ill., hit the starter’s stand and crashed into a crowded pit area. Shannon, who was not injured, lost control of his machine on the main straightaway of the 4th lap when his motor apparently locked. 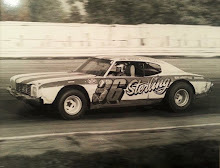 The car hit the starter’s stand, knocking starter John Shipman of Terre Haute to the ground. Three members of Paul Goldsmith’s pit crew were injured. They were Pedro Mondez, Bob Guy, and Rollie Vaust. None of the Injuries was believed serious. The mishap delayed the race for about 45 minutes. Hurtubise’s car hit the outer guard rail of the first turn on the 65th lap and flipped over. Hurtubise was not hurt but his car was demolished. Only 9 of the 24 starters finished the race. 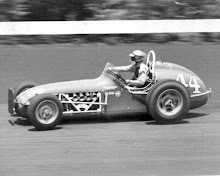 Billy Foster, Vancouver, B.C., was second in a Dodge. 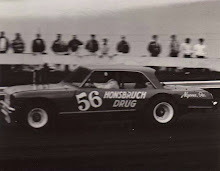 Other finishers in their order were Bay Darnell, Glenview, Ill., J.C. Klotz, Fort Wayne, Jerry Norris, Louisville; Bobby Wawak, Villa Park, Ill., David Whitcomb, Chicago, Gary Bettenhausen, Tinley Park, Ill., and Don Hill, Villapark, Ill.
Five different drivers led during the race, including Nelson, Foster, Hurtubise, Gordsmith and Don White, Both White and Goldsmith were forced out of the race because of oil pressure. Goldsmith, who won the Darlington 400 mile race Saturday, left on the 44th lap and Whitcomb left while leading on the 66th lap.